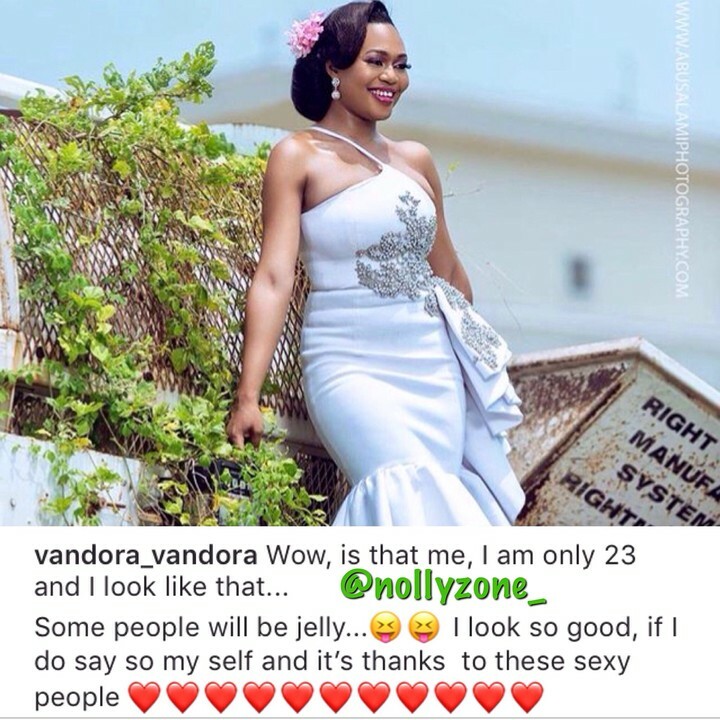 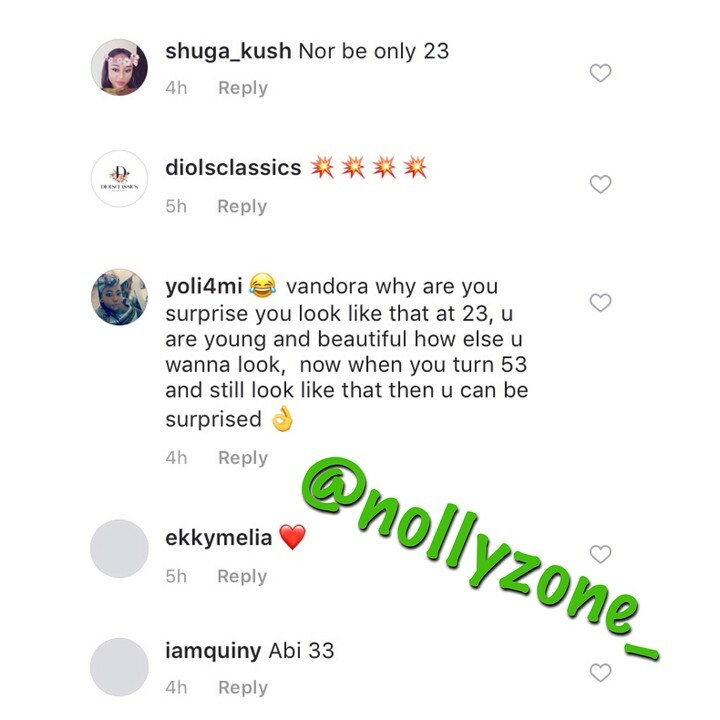 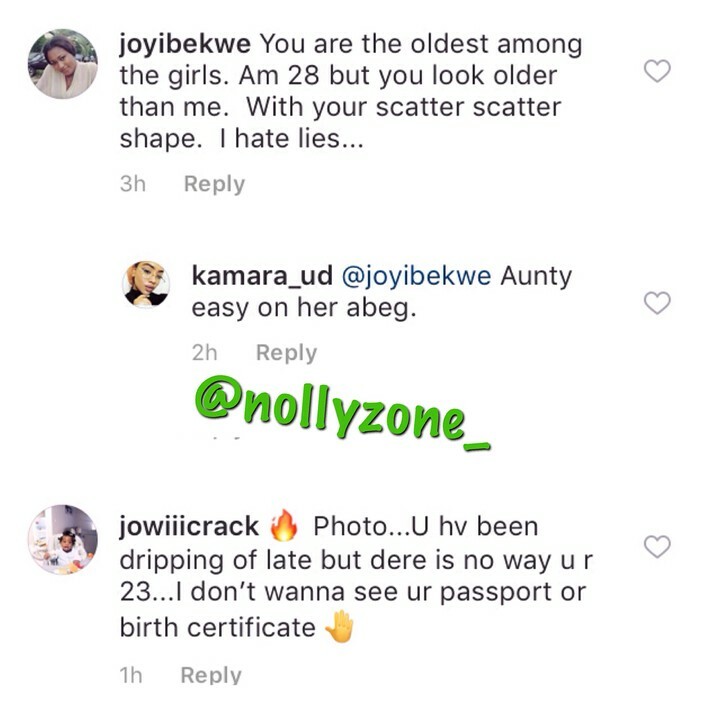 Former BBNaija Housemate, Vandora took to her instagram page to share a photo of herself claiming to be 23 years old. 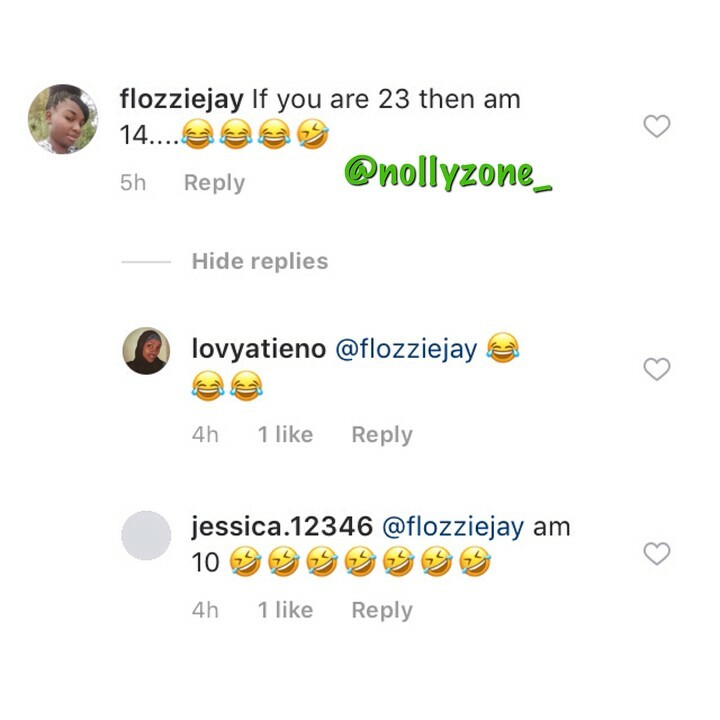 Her fans took to her comment section to react on Instagram and Football age. 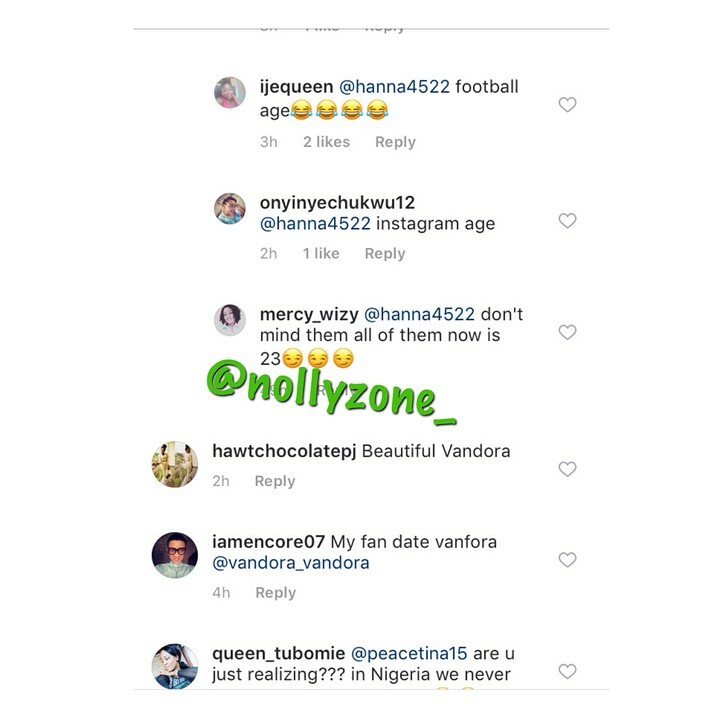 Posted by Mr. Cis on June 14, 2018.